Wombat & Poss is all about beautiful, simple and stylish clothing and accessories for babies and children that are earth-friendly, socially responsible and allow kids to play. I hand-knit and sew each item in Canberra, Australia, using natural, earth-friendly fabrics and fibres. My style is heavily influenced by Scandinavian and Japanese design, but with an Australian twist! 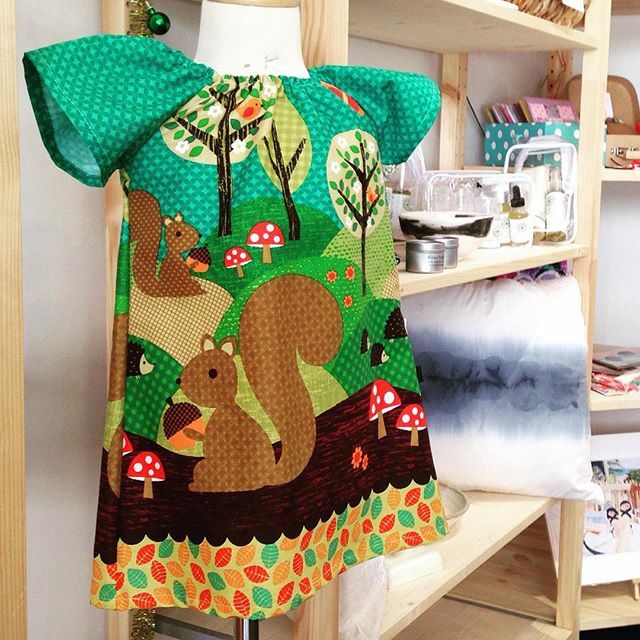 I adore fabrics and I’m always looking out for unique, colourful and vibrant designs in organic cotton to complement my range. I love experimenting and evolving my designs and range so you’ll always find something new. Where can I find Wombat & Poss’ earth-friendly items? 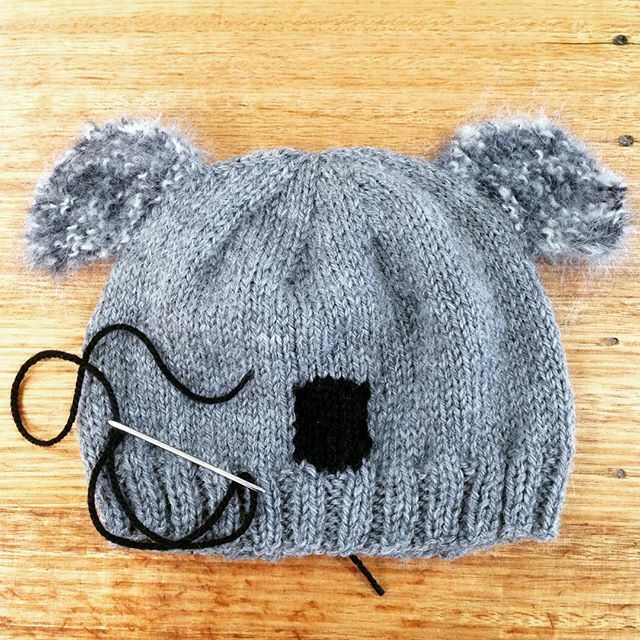 Wombat & Poss goodies are available for sale online on Etsy and Madeit. Or you can see them in person at Trove Canberra and the Cardif Collective in Canberra. I also pop-up at markets around Canberra, particularly the Handmade Canberra markets. Find me on Facebook, Twitter, Pinterest and Instagram for news, updates and give-aways! You can take a peek behind the scenes, see my latest works and market stalls in my portfolios too. Happy browsing! Got a question? Feel free to get in touch here. Showcasing what’s newly created in the Wombat & Poss range. Peek behind the scenes and see the creative process! The Old Bus Depot Markets are a Canberra institution and well worth a visit. 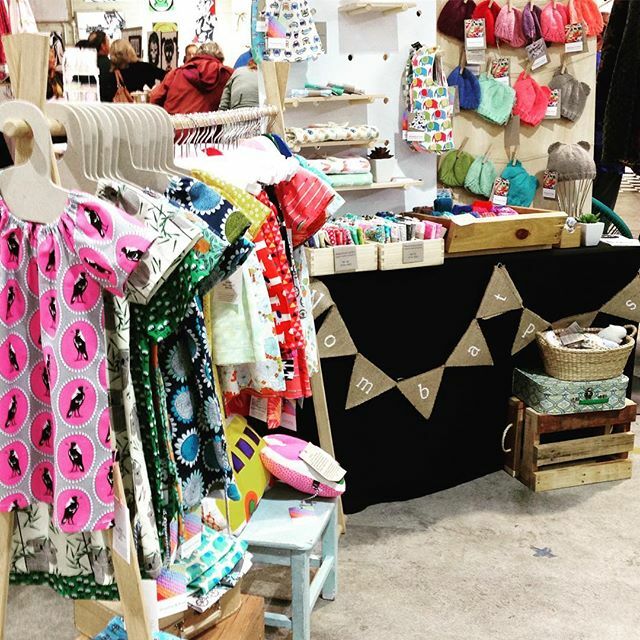 Canberra’s premiere markets showcasing beautiful handmade goods from around Australia. 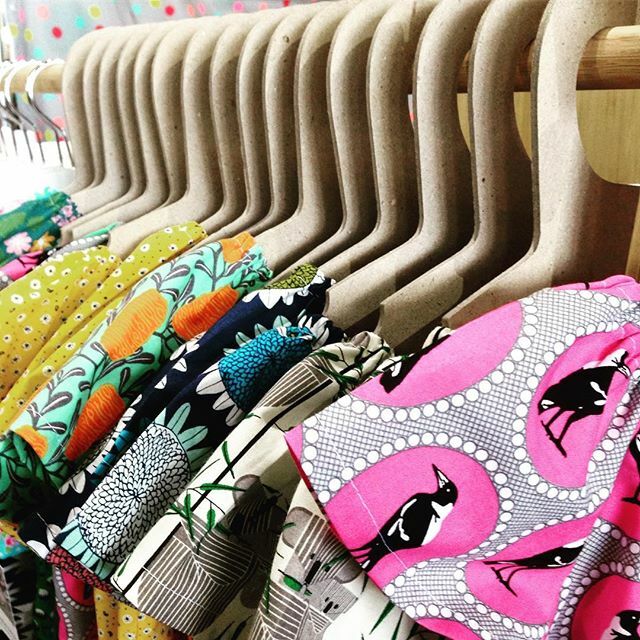 A gorgeous boutique in Kingston, showcasing local and Australian fashion and homewares. 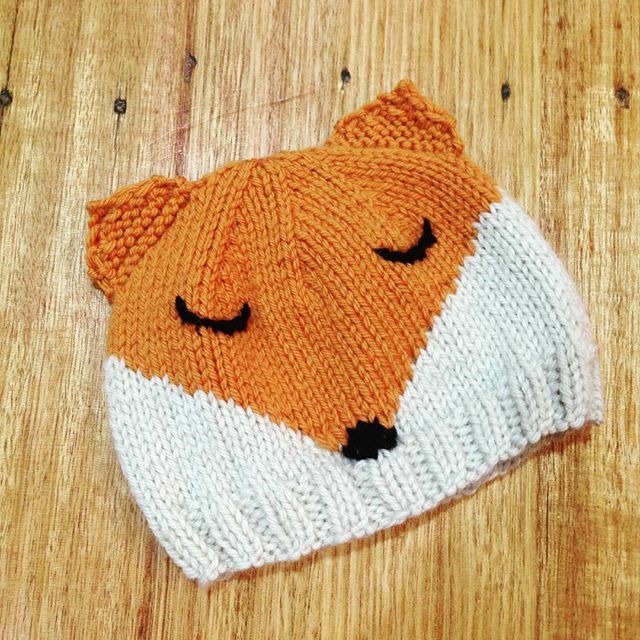 An exciting cooperative venture between local Canberra-region designers and makers!